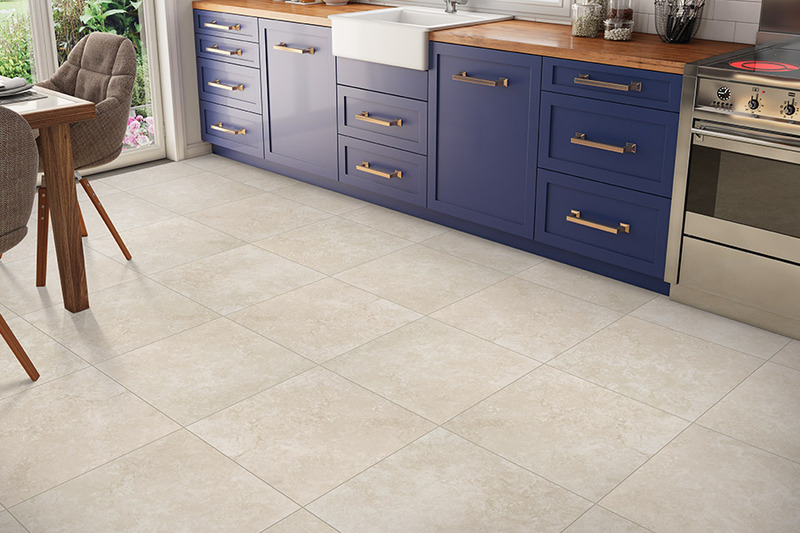 There are so many different kinds of natural stone materials to choose from, you could find yourself spending a great deal of time choosing which one is best for you. It’s often a better idea to know which ones, specifically, do not fit your specified requirements and cross them off the list. This leaves you with a selection that will work for your exact preferences. Even then, there will be tons of variety. 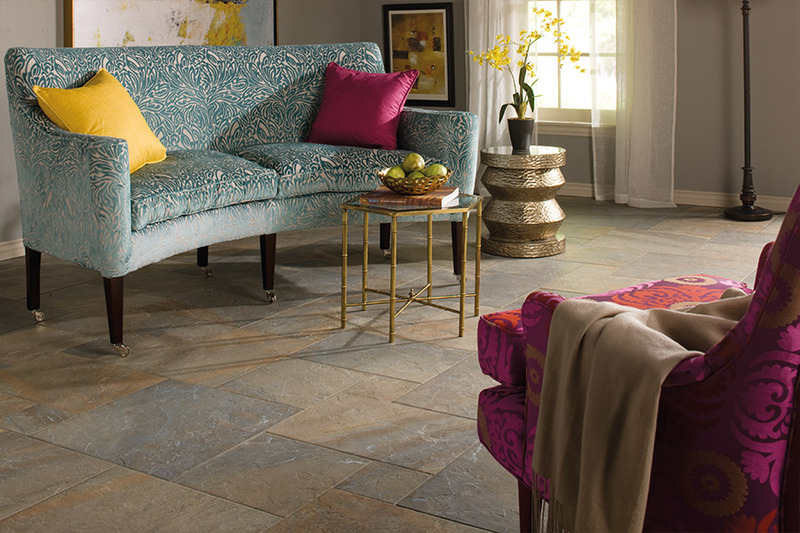 At Sherlock’s Carpet & Tile, we have a long history of experience in the flooring industry. 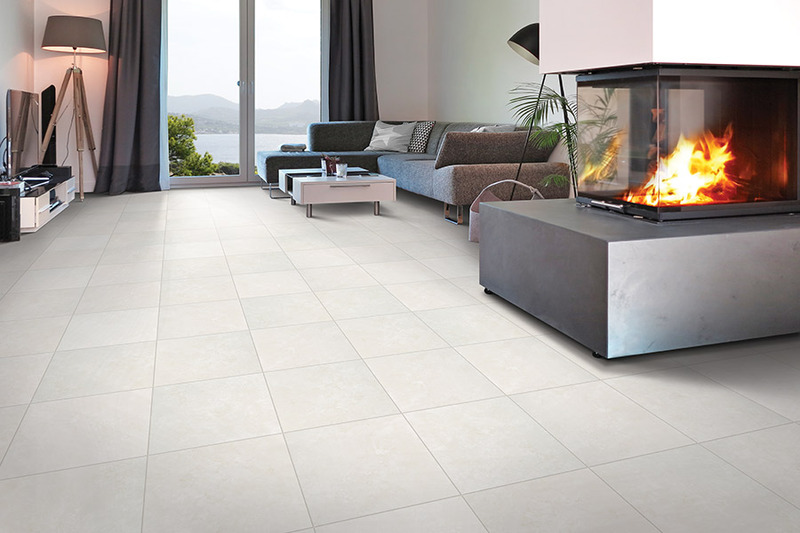 Having undergone a lot of changes over the years, we are the area’s complete floor covering store. 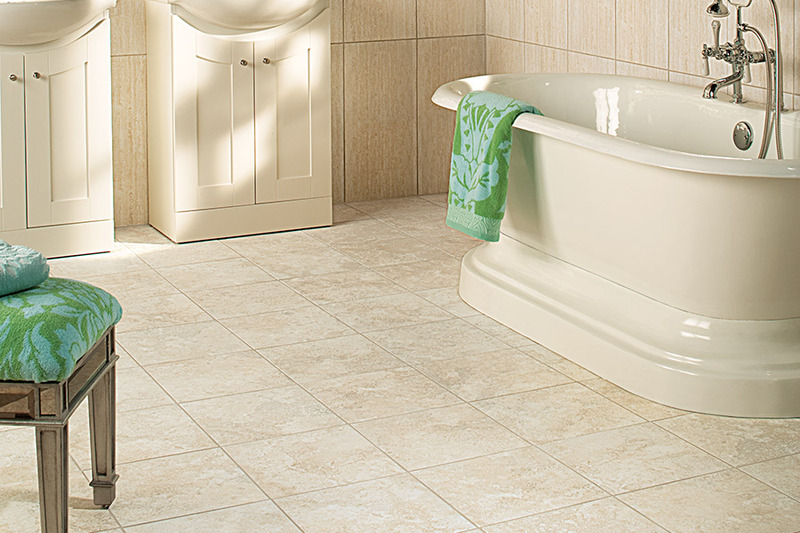 We sell a large selection of products, with professional services that can help bring your flooring dreams to life. From our Orland Park, IL showroom, we serve the areas of Homer Glen, Tinley Park, Frankfort, New Lenox, Orland Park, and Palos Park. Bring your ideas, pay us a visit, and see how our design staff can assist you in your flooring endeavors. 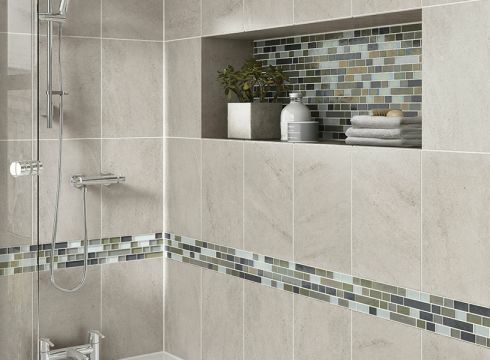 From colors, to textures, to movement and more, you can find a stone to suit all your preferences. Travertine, slate, quartz, and soapstone are just a few of the many types of stone you can choose from, each with its own characteristics. Some might have veins while others have flecks. The end result will be something as special and unique as you want it to be. 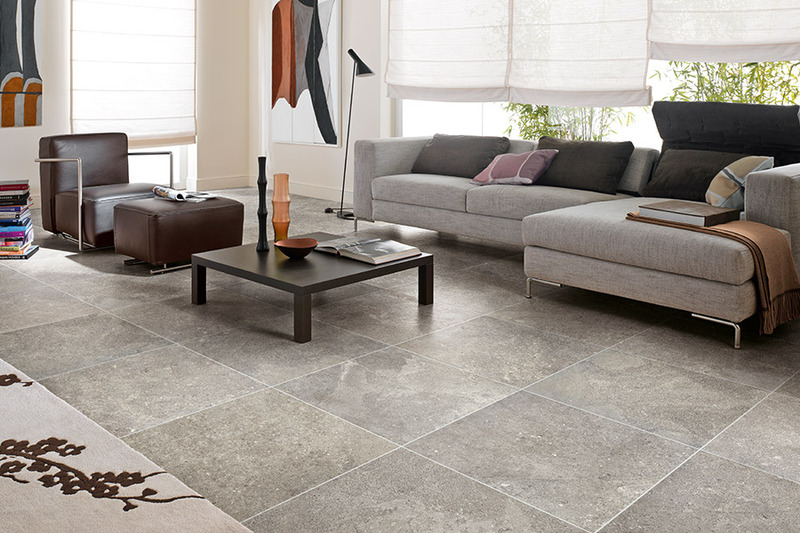 During your stone floor shopping experience, you will hear about both honed and polished finishes. The one you choose will depend on whether you enjoy a high gloss or matte type finish. 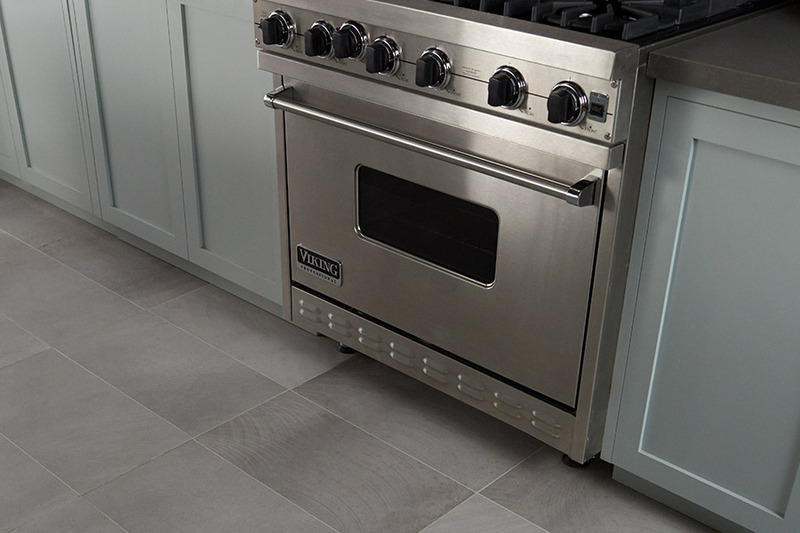 With a honed finish, you get a more natural, rustic look, while polished gives you the mirror-like shine that so many homeowners enjoy on a stone floor. If you prefer to change from one to the other, keep in mind that we also offer restoration services and can home or polish your floors on site. The durability of natural stone is built into the pages of history itself. As an all-natural material, the stone can stand up to the elements in ways that most other materials cannot. Consider the great pyramids of Egypt or some of the amazing structures in Roman civilization and you’ll see why you’ll be able to trust this for your own floors for years to come.